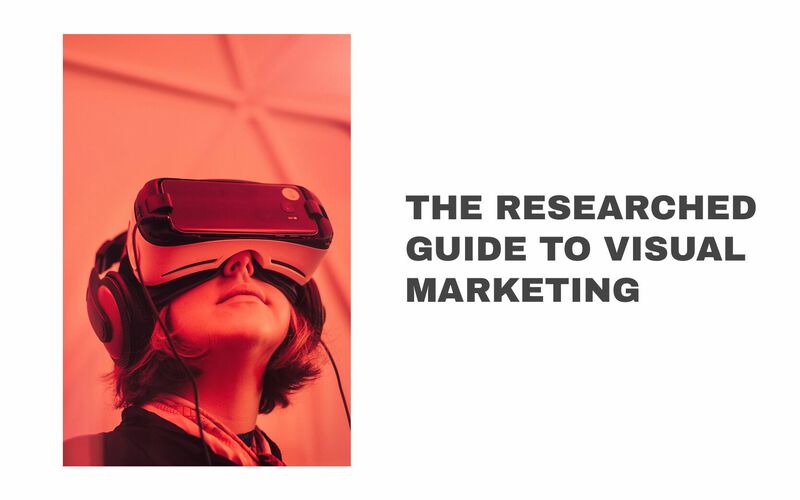 32% of marketers say that visual images are the most important form of content for their business, with blogging coming in second. 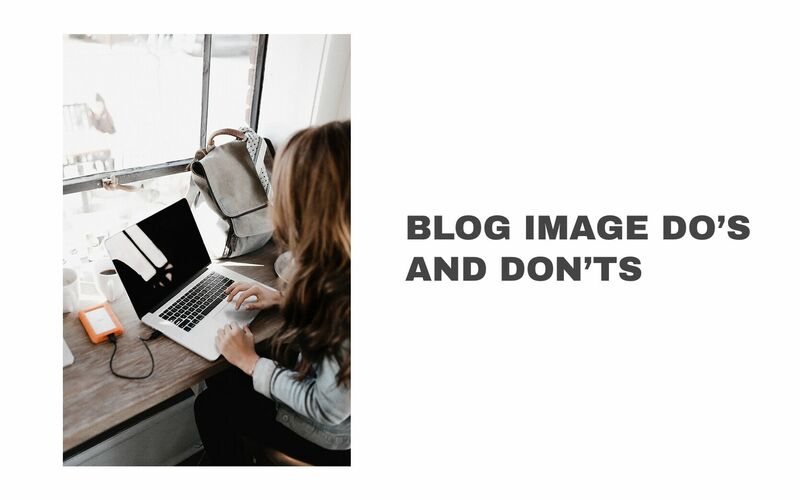 Marketers know that the right images are crucial for success. The trick is finding the images that drive success and convey emotion, and using them in the right places across your content strategy. 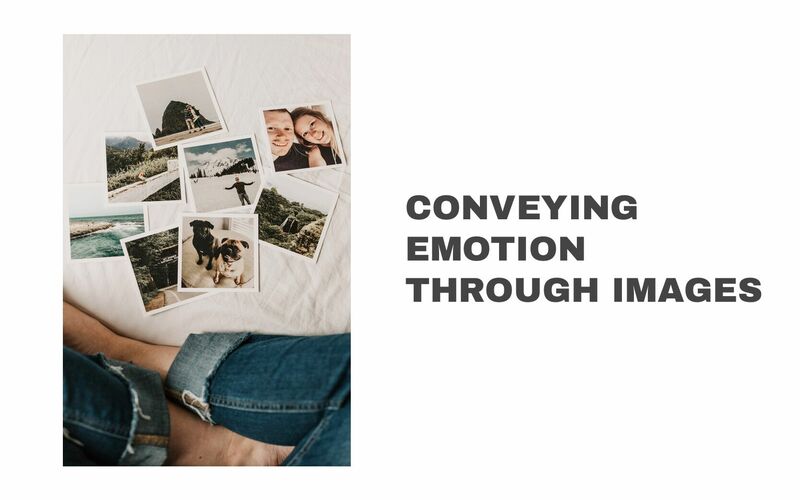 In this e-book, we partnered up with Unsplash to bring you a series of images that marketers can use to convey emotion beyond your average stock photos, as well as brand new statistics around visual media that will help you use images in a strategic way in your marketing pieces. Selecting images for your marketing campaigns In this Unsplash collection, we hand-selected images from photographers around the country to help you bring your marketing strategy to life. 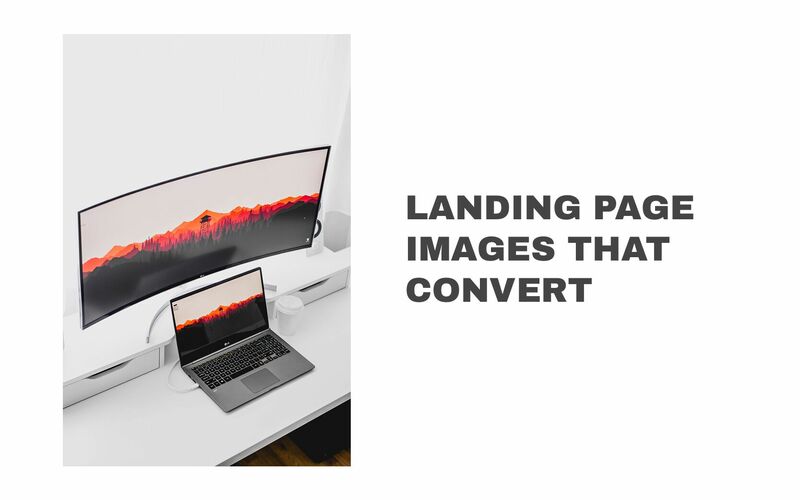 From landing pages and blog posts to email campaigns and social media posts, we'll walk through how images influence your audience to take action, and how you can choose the right images for every marketing medium. Download the guide, and let's get to learning!